From 1946 to 1951, a group of independent grocers from Newark, NJ decided to purchase grocery products under a cooperative banner known as Wakefern Food Corporation. By executing this strategy, these grocers could buy larger quantities at a lower cost offering unprecedented low prices. In 1951, this partnership was solidified as the Shop Rite brand. 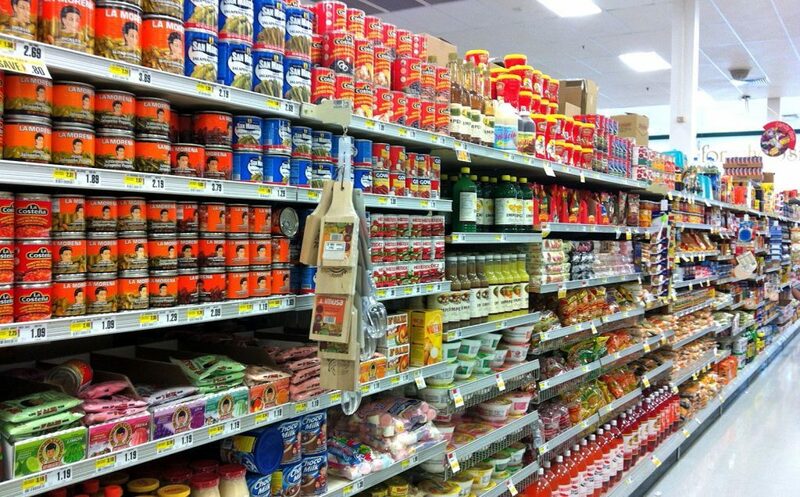 Most Shop Rite stores are family owned and some of the highest volume stores in the super market industry. 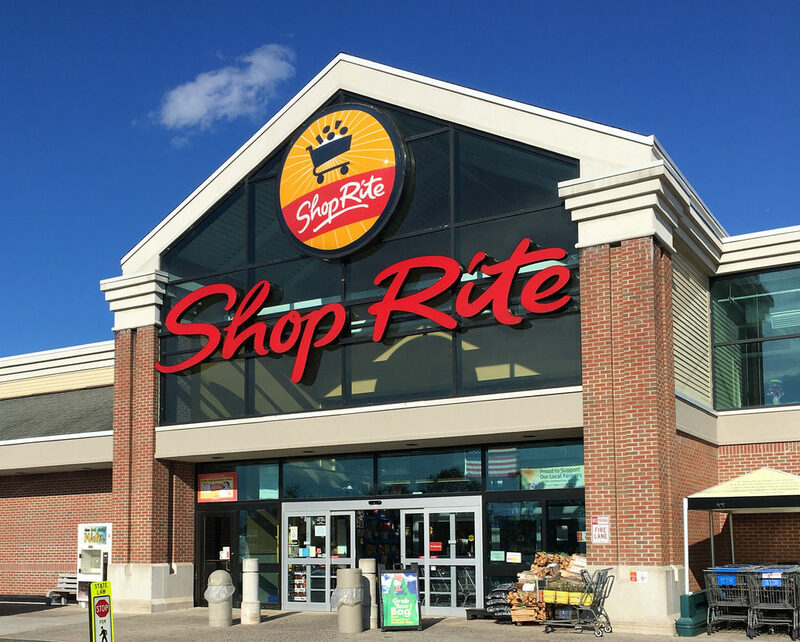 With more than 60 years of service, Shop Rite has built a reputation as a low-price leader. Today, over 50 Wakefern cooperative members own and operate more than 250 grocery stores along the east coast from New York to Maryland. As a result, Shop Rite has grown into the largest retailer owned cooperative in the USA.